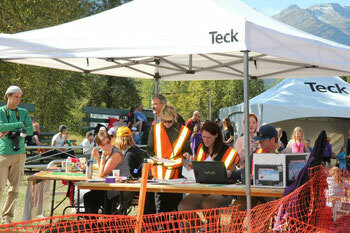 The success of our event has always been dependent on our volunteers. If you, or someone you know, would like to volunteer on Sunday Sept 15th, 2019, please email us at ferniekidstri@gmail.com. Thanks to everyone that has volunteered in the past.